2 - Heath Ledger, The Joker, Ledger's Joker is messy, maniacal, and a perfect throwback to the Clown Prince of Crime as he was originally presented. 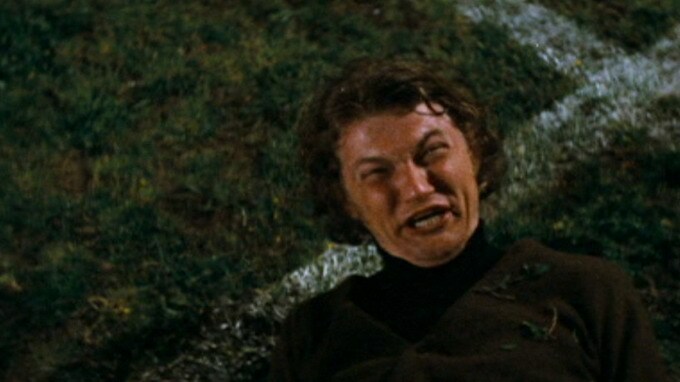 Up to the very end of the film, you never get a sense that Batman has this guy figured out. 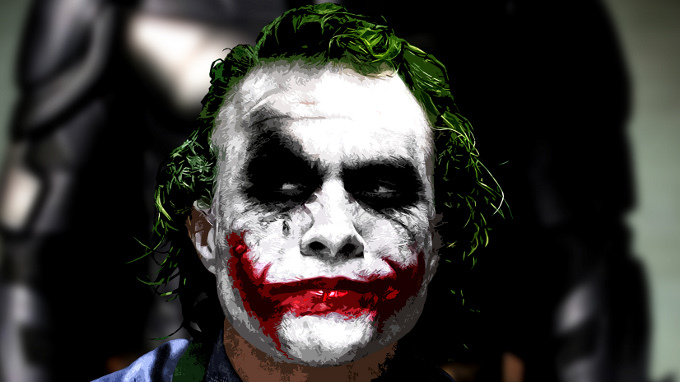 Perhaps scariest of all, are not the crimes and murders the Joker commits, but how such a seemingly crazy human being can look inside the best of men and bring out the worst. 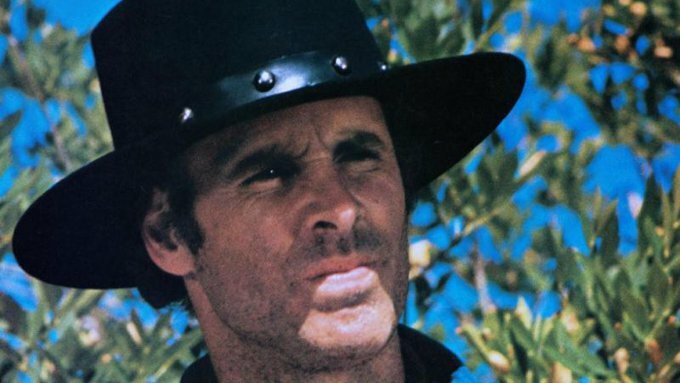 4- Bruce Dern, Long Hair, Dern's Long Hair in the poignant western The Cowboys is the antithesis of all the ideals that we came to love about The Duke. John Wayne's characters were uniquely American creations and set the benchmark by which society measured heroism for several decades SPOILER ALERT! Seeing him shot down by this hippy scum and left for dead shook us to our core. To quote the Duke's Will Anderson in the film, “Summer's over.” Those words had a heartbreaking effect on movie audiences too used to expecting John Wayne to triumph over evil at the end of his films. 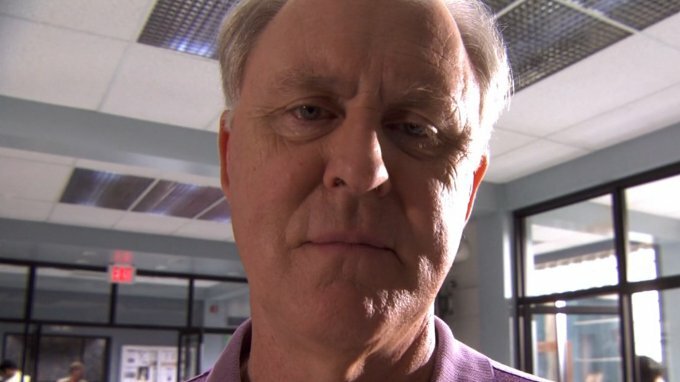 5- John Lithgow, Arthur Mitchell, Lithgow's “Trinity Killer” was a showstopper for Showtime's crime-drama Dexter. He terrorized his own family, killed someone very close to Dexter Morgan, and set the bar so high for the last four seasons that the show's steep decline in quality following his departure was immediately apparent. 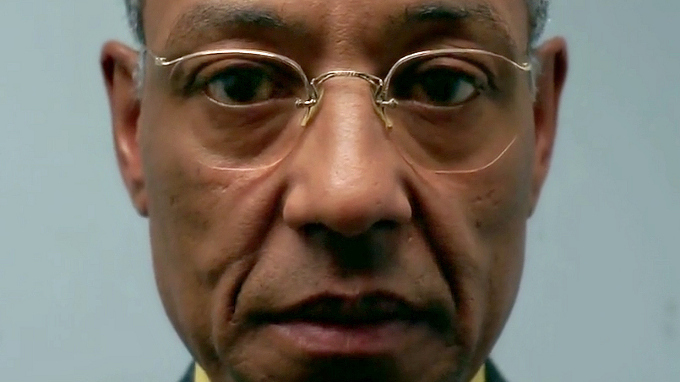 6- Giancarlo Esposito, Gustavo “Gus” Fring, There was something noble and terrifying about Gus in the fourth season of Breaking Bad. If you were a binge watcher trying to catch up in time for the fifth season, then you knew watching those first few episodes that something had to happen to Gus by the end in order for the next run of shows to even be possible. But it was hard to imagine how or if Walt and Jesse would be able to escape against a man so devious, and always, seemingly, a dozen steps ahead of them. And that's what makes the season four finale so sweet. 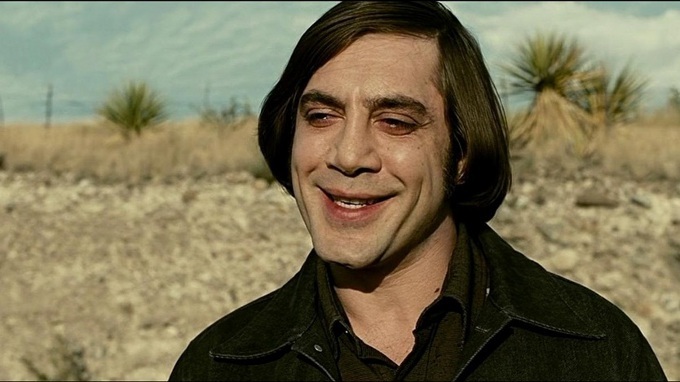 Who do you think is the best villain of film and TV?